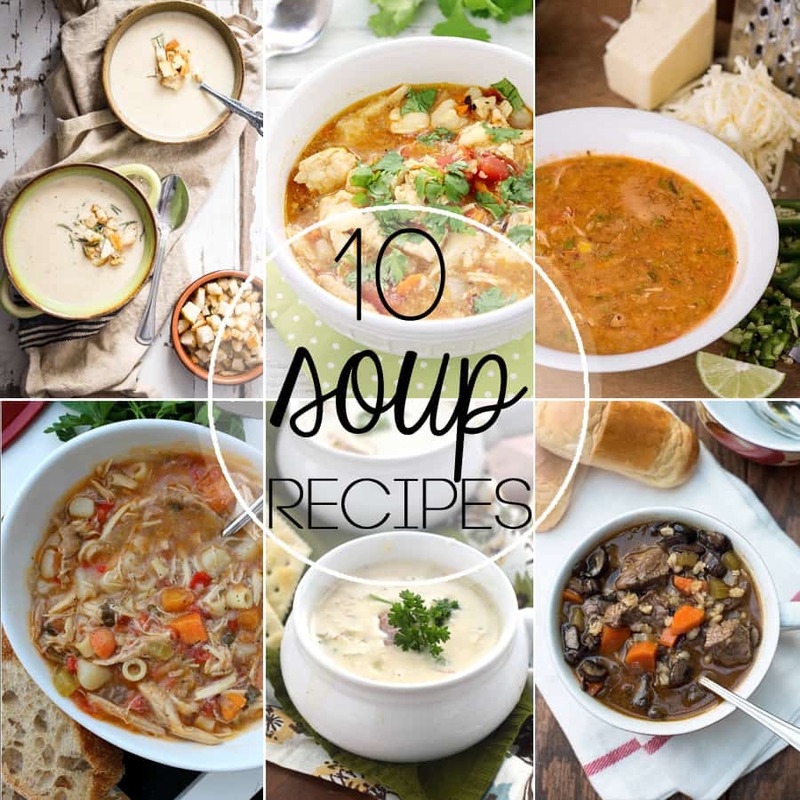 10 Soups To Make All Year Long: whether it’s spring, summer, fall or winter these soup recipes are delicious to make regardless of what month it is. I am one of those people who order soup when I go to my favorite restaurant, regardless of the temperature outside. 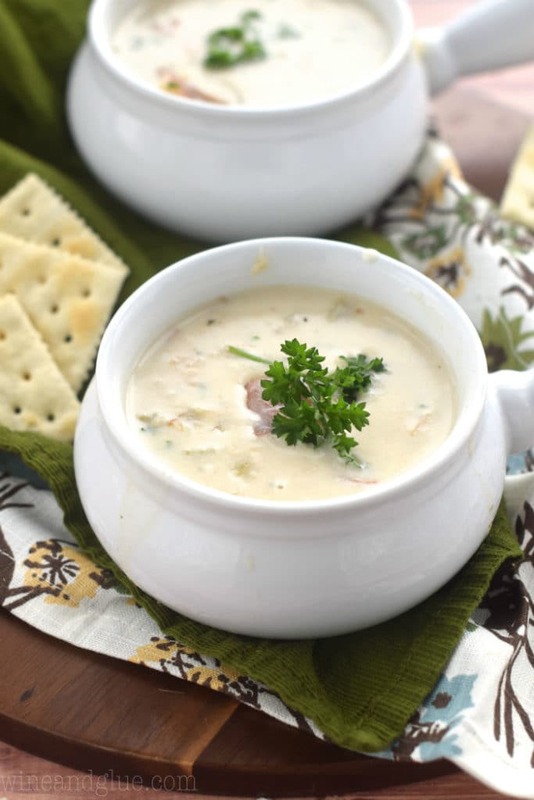 I know soup is so comforting when it is cold outside, but really there are some soups that even if it is 80 degrees they are still enjoyable. 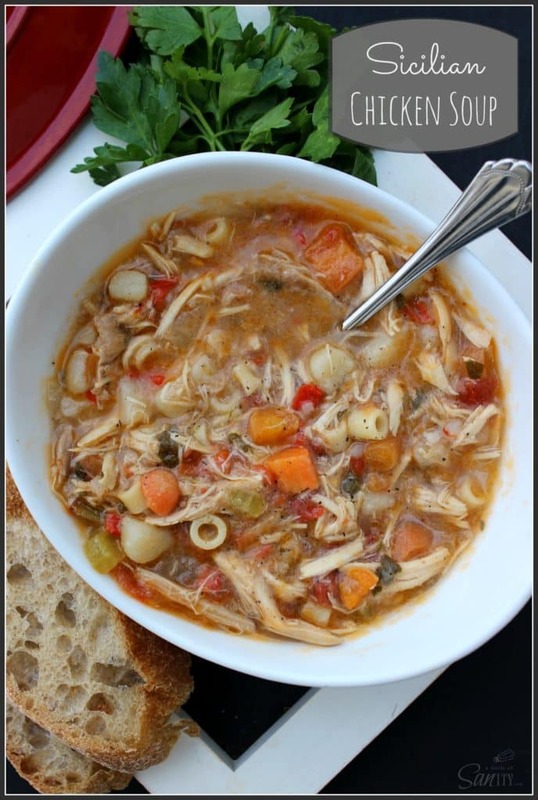 And today I am sharing 10 of those kind of recipes, including our family favorite Sicilian Chicken Soup. So get out the spoons and bowls, laddle and a pot, it is time for you to get your soup game on. 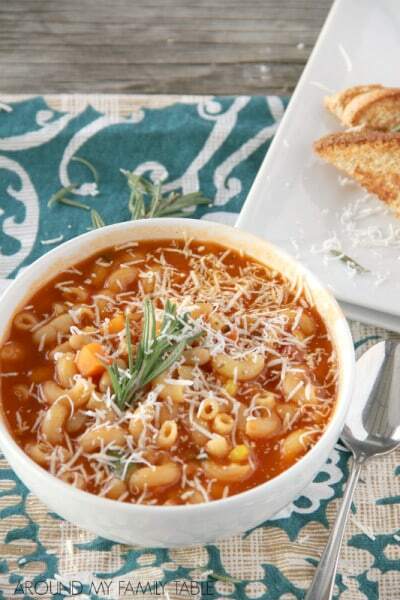 Sicilian Chicken Soup, A Dash of Sanity – Our family favorite, this soup is a copycat recipe from Carrabba’s Italian Grill. You. Must. Make. Slow Cooker Chicken Posole, Love Bakes Good Cakes – Colorful and vibrant and great soup to make for you family and take the leftovers to a friend. 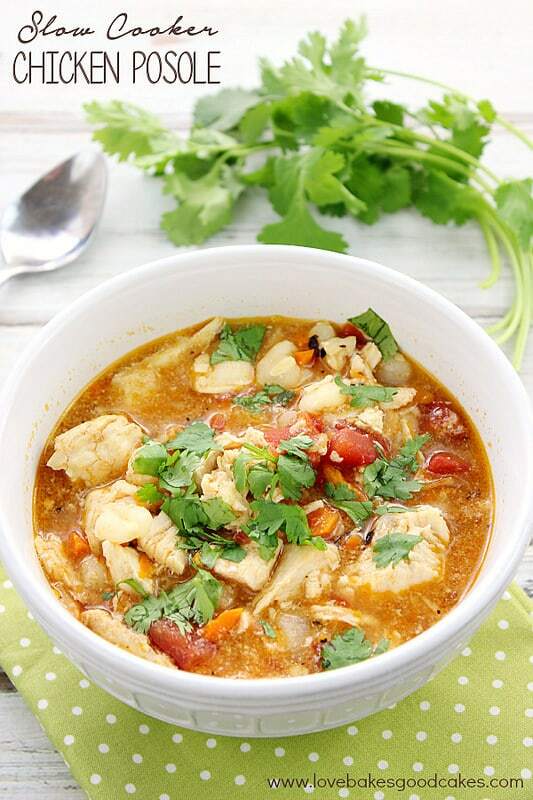 Chicken Tortilla Soup, Self Proclaimed Foodie – Everyone loves Chicken Tortilla Soup and this recipe is no exception. 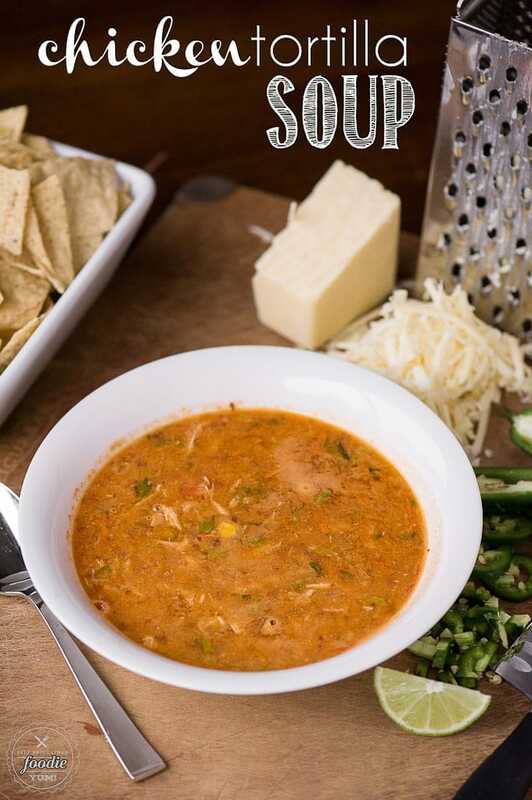 Eat it like a soup, use it as a dip or smoother it over a burrito it’s delicious. Roasted Parsnip Soup, Foodness Gracious – Simply gorgeous, I would love this soup to grace my table every night. 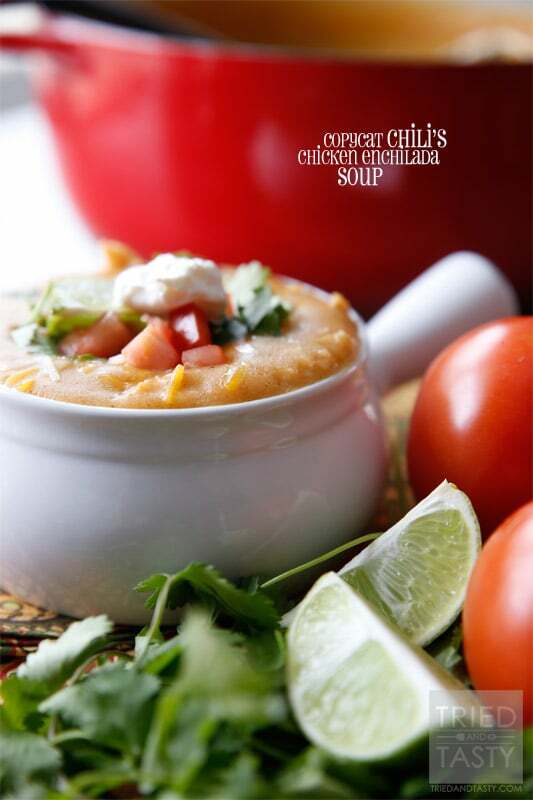 Copycat Chili’s Chicken Enchilada Soup, Tried and Tasty – I love Copycat soup recipes and this is one of my favorites. I could eat this everyday for lunch. 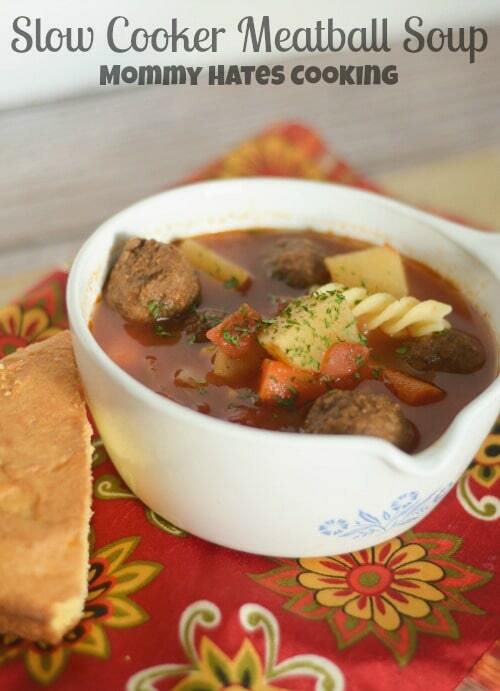 Slow Cooker Meatball Soup, Mommy Hates Cooking – Using your slow cooker makes dinner easy and add the fact that there a meatballs makes this an instant winner. 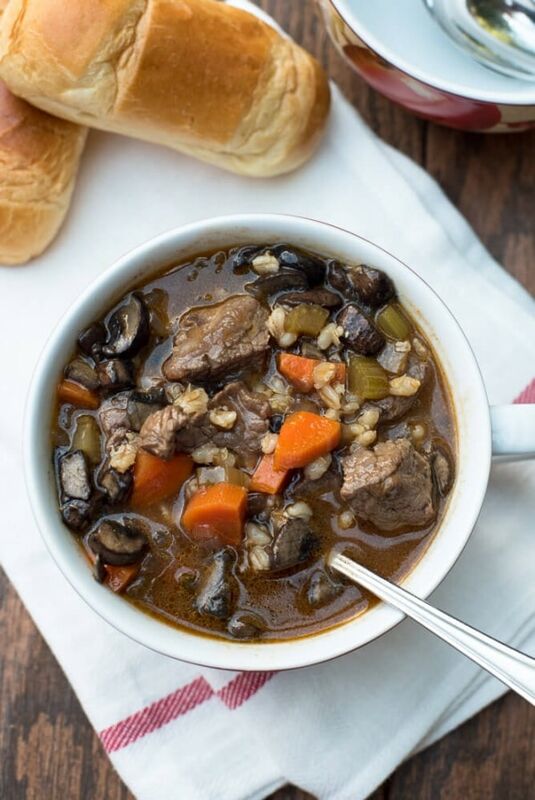 Slow Cooker Vegetable Beef Barley Soup, From Valerie’s Kitchen – I love the heartiness of this soup with a green salad this would make a perfect dinner. 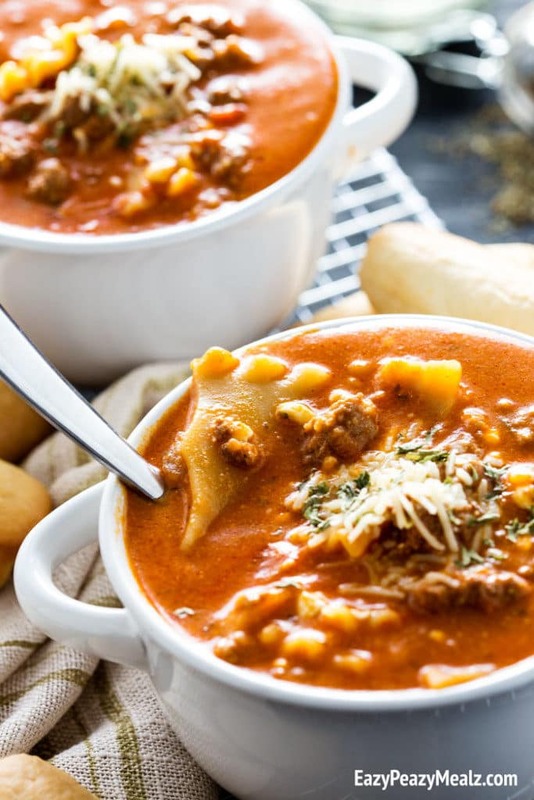 Lasagna Soup, Eazy Peazy Mealz – Everyone loves lasagna and this soup just makes it easier to make, serve and well just enjoy. 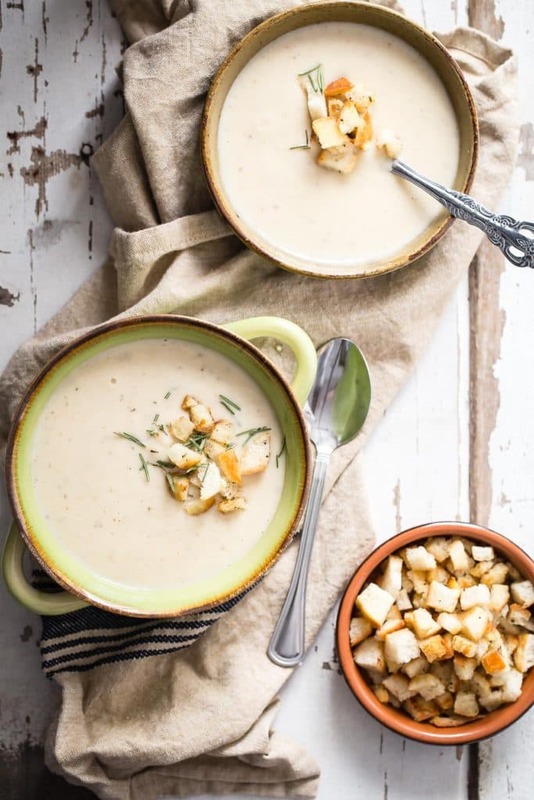 New England Clam Chowder, Wine and Glue – You can never go wrong with this soup, the only thing I would do is eat it in a bread bowl. Tomato Noodle Soup, Around My Family Table – A classic with the twist of noodles, the kids will love this. And don’t forget to pin this to your favorite Pinterest board to save for later. Nice roundup! Chicken tortilla soup is definitely one of my year round favorites. These look so delicious! Beautiful soups!